It's super easy to delete any project in 1SE. It's great for if you'd like to free up some space on your phone or quickly remove a bunch of seconds at once. Simply go to your Projects menu in the top nav of the app. 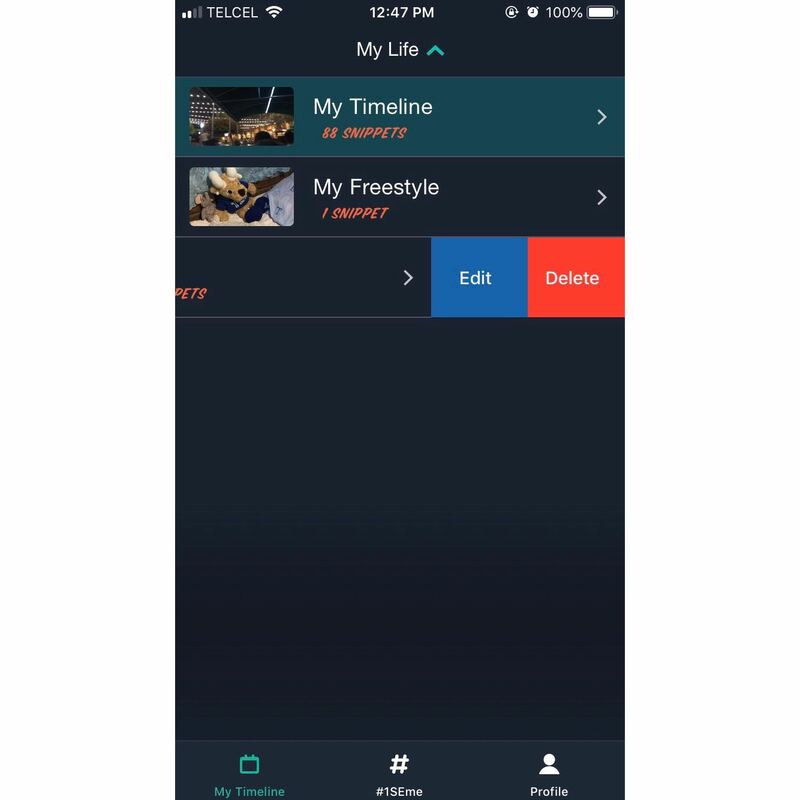 Then swipe left on any project you'd like to delete or edit. Keep in mind this will delete all the seconds within the project and isn't reversible. Proceed with caution.